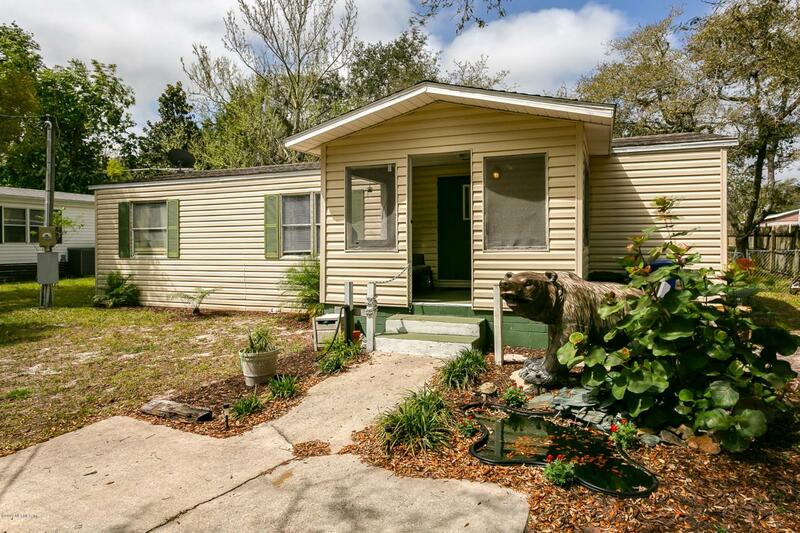 This home is conveniently located near shopping and restaurants and I-95. All bedrooms have en suite bathrooms. Shed and above ground pool in backyard. Great family home or would be a great investment property.